Pfizer, Inc. said Monday it will present 26 scientific abstracts, including 20 presentations for Xeljanz, at the American College of Rheumatology/Association of Rheumatology Health Professionals annual meeting that begins this weekend in San Francisco. 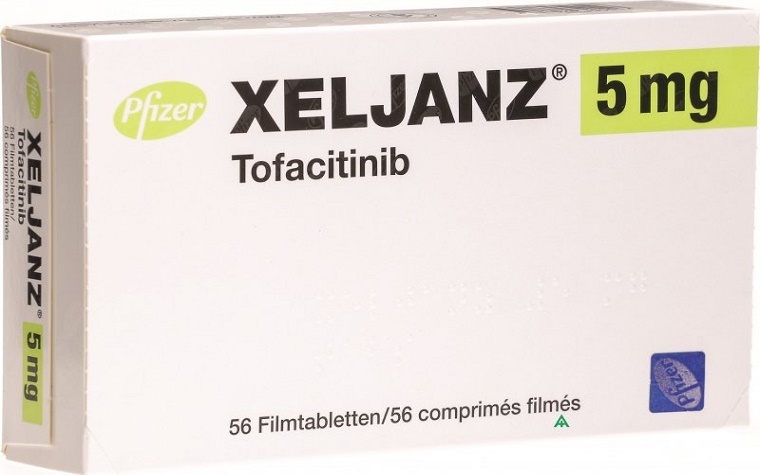 Xeljanz (tofacitinib citrate) has been approved in over 40 countries and is indicated for the treatment of moderate to severe rheumatoid arthritis (RA). Presentations by Pfizer representatives at the annual meeting, which runs from Saturday to Nov. 11, will cover topics that include the safety and analysis of Xeljanz,Xeljanz long-term studies, analyses of Xeljanz and real-world data on Xeljanz. “Ongoing clinical trials and long-term extension studies provide important information about the safety and efficacy of Xeljanz in RA,” Pfizer Senior Vice President and Head of Global Medical Affairs, Global Innovative Pharmaceuticals Business Rory O’Connor said. “We continue to build on our knowledge of the clinical application of Xeljanz in real-world settings.